Students who get admission to a college to pur­sue technical/professional courses, on the basis of a competitive examination. Students should apply online. For this they should visit the website through URL www.momascholarship.gov.in. A link to the site is also provided in the website of the Ministry of Minority Affairs, i.e. www.minorityaffairs.gov.in. 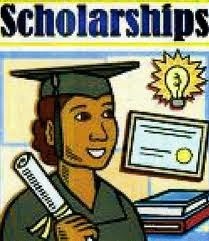 After opening the site they should select the name of the scholarship scheme, they wish to apply. Then they should go to the ‘Student Registration’ tab as appeared on the screen and register themselves for online application. Students should carefully read carefully the ‘FAQs for Students’ as appeared in the Home Page of the Scholarship website.